Richard Deverell is a freelance illustrator with a great sense of humour. 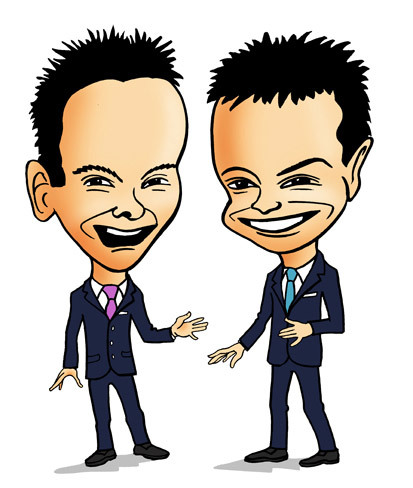 Caricatures of celebrities and politicians will be added to the blog and Ebooks. As a cartoon artist working from photographs, Richard has created customised greetings cards and invitations as well as using this style of graphic illustration for editorial and educational illustration.